She was shot 21 times, and somehow, she’s still alive. Teresa Meitl is a driver for zTrip, but her last ride almost cost her her life. Meitl, 53, was shot in her arm, back and neck 21 times. “The bullet that hit my jaw broke – shattered my jaw,” she said. On Dec. 4, 2018, Meitl took a passenger to his destination – 914 Benton Avenue. 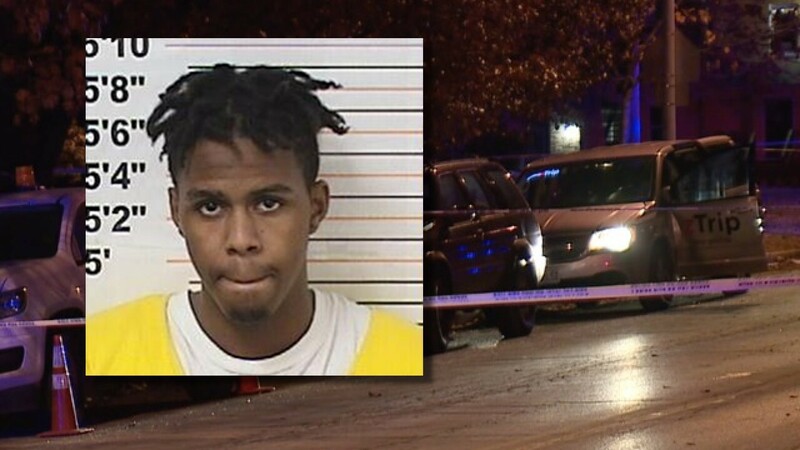 Court documents say the suspect in this case, 18-year-old Derron “Ronnie” Nevels pulled a Smith and Wesson Military & Police .22-caliber rifle, held it to Meitl’s head, and demanded she hand him everything. “He goes, ‘This is a real gun, and I want everything you got,’” Meitl said. Police said Meitl told Nevels there was a camera inside the car and everything was being recorded. When Nevels said he didn’t care, police said Meitl turned around and grabbed the rifle. That’s when the suspect opened fire on Meitl. She couldn’t feel the bullets, but she says the pain was excruciating. “The pain was so severe,” she said. Court documents said Nevels and another person ran, leaving her there to die. But, one of them came back for Nevels’ phone. 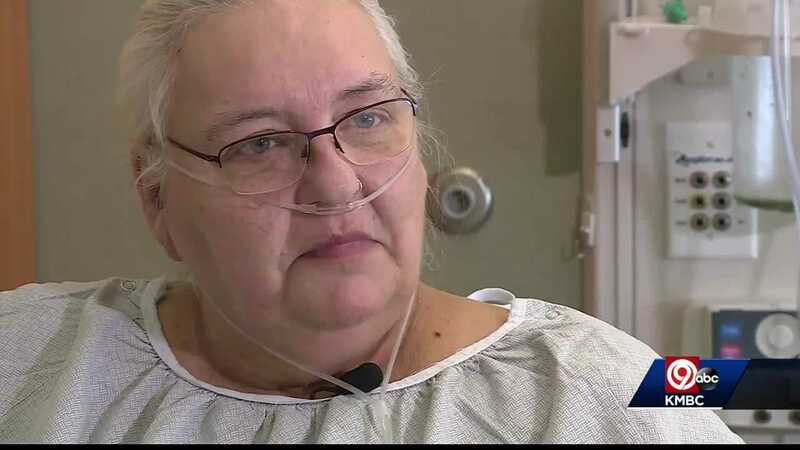 After a month and a half in the hospital, she says she’s grateful to be alive. Suspect Derron Nevels was charged in federal court as part of Project Safe Neighborhoods. If convicted, he could face more than 30 years in prison. Police are still looking for the second suspect in this case.